Concerned over injury and the poor form of top-order batsmen, Bangladesh on Friday recalled the experienced Soumya Sarkar and Imrul Kayes to bolster their squad for the ongoing Asia Cup. 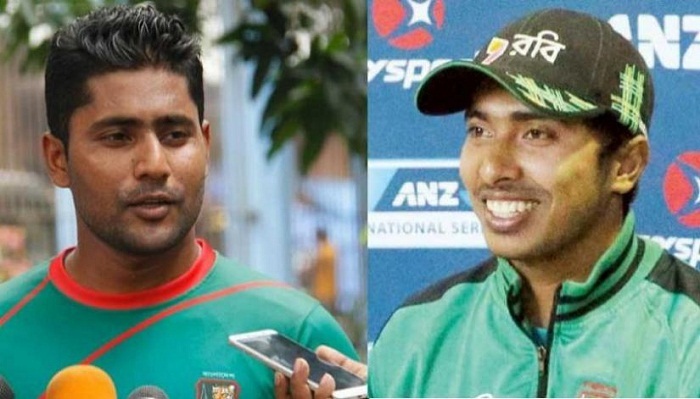 "Soumya Sarkar and Imrul Kayes have been included in the Bangladesh Asia Cup squad. They players will depart for the UAE on Saturday," a Bangladesh Cricket Board spokesman said in a text message.